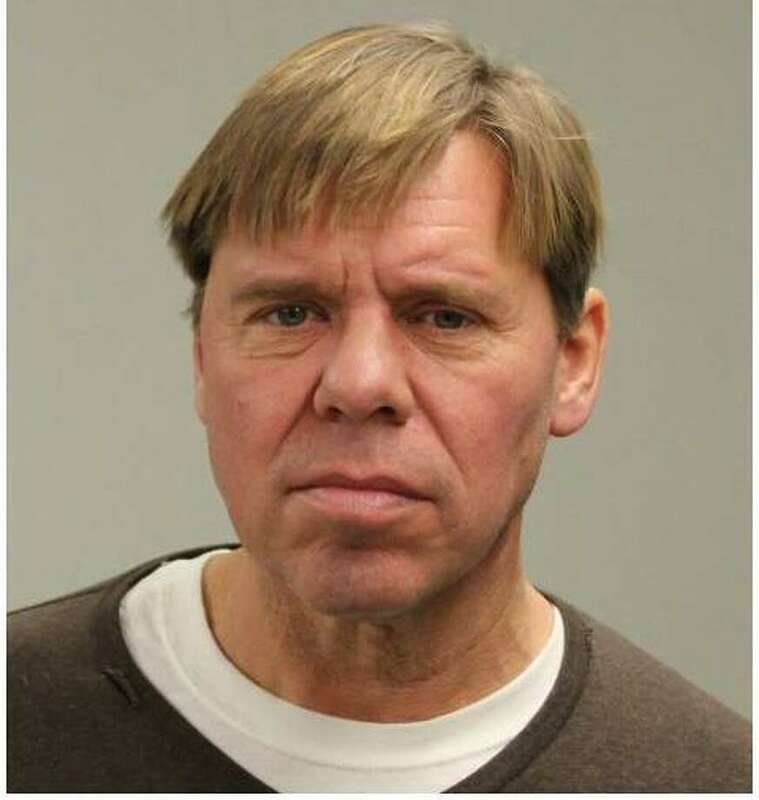 Milford resident Peter Moore was charged with a DUI and speeding violation in Westport on Jan. 15. WESTPORT — A Milford man was charged with driving under the influence and a speeding violation in town, police said. An officer was operating a radar on Sturges Highway around 11 a.m. on Jan. 14 when they observed a car driving northbound at high speed. The radar unit showed the car was traveling at 64 mph in a 25 mph zone, police said. The officer conducted a motor vehicle stop on Sturges Highway and the driver was identified as Peter Moore, 54. While speaking with Moore, the officer smelled an odor of alcoholic beverage on his breath and asked Moore to perform standardized field sobriety tests, which he failed, according to the police report. The officer observed a paper bag in the cup holder of Moore’s car that contained an opened can of Twisted Tea and a receipt that showed the tea was purchased earlier that morning, police said. Moore was arrested and brought to police headquarters, where he was released after posting $1,000 bond. He is scheduled to appear in state Superior Court in Norwalk on Jan. 23.